Out of Fight Solutions HQ in Long Beach, California, 13 year old Destiny Moreno is already making waves in Californian combat community. Having won multiple titles in jiu-jitsu (IBJJF Kids international Champion, SJJIF Worlds Champion, and Jiu Jitsu World League Champion just to name a few), she is round out her game in Muay Thai, winning the USMTO MuayThai West Coast Championship. Out of New Jersey, Layla Newton is getting a huge head start. The 11 year old already has 7 NAGA titles under her with one in kickboxing. dhe has been training out of Team Taino martial arts with Eddy Torres, Yasmeen Salhani, Taylor Samarco and Rell Jefferson for the past 4 year. Wombat Sports: What got you interested in getting involved in combat sports? Lion Fight Muay Thai returns to Vegas May 22 with a trio of female division bouts. Former champion Tiffany Van Soest is looking get back on the winning track taking on England’s Bernise Alldis. VanSoest won five straight before losing her title to Caley Reese. After winning back to back fights at LFP, she lost to Denise Kielholtz at Enfusion. Alldis came back this past weekend after a few years absence with an unanimous decision win over Tanya Merrit. She has a notable win over Julie Kitchen. The match will serve as the co-main event. Opening the main card, Vegas’s Christine Ferea will take on California’s Laura Salazar. Ferea has back to back wins at Lion Fight as an amateur. Salazar has been switching between MMA and Muay Thai. Both will be making their professional Muay Thai debuts. In the amateur preliminary card, teenage sensation Star Monroe will battle Lion Fight vet Fanny Tommasino. The main card will air on AXS TV May 22. High school junior Cydnee Winger is about ready to take on the world. The Colorado native trains six days a week on top of doubling her class work so she can graduate early. 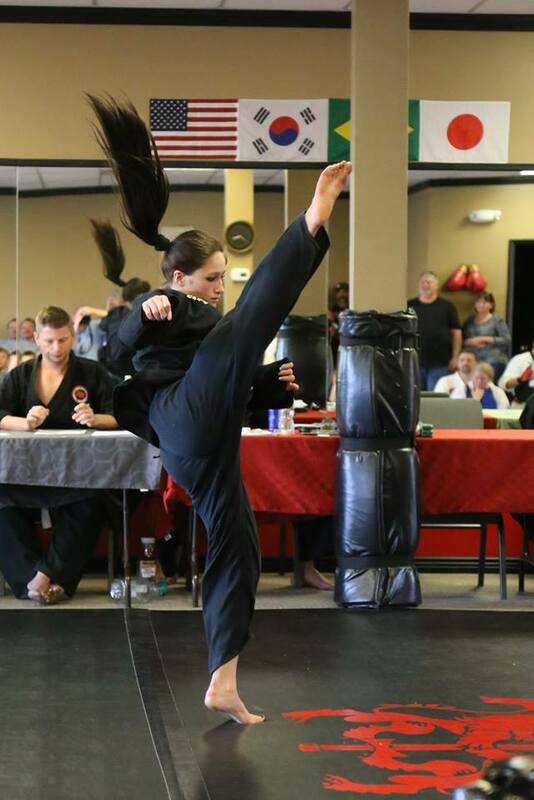 She currently is a second degree blackbelt in Youn wha, a hybred martial art that incorporates both striking and ground training. We talk to Winger about her goals in the sport, and her training in Colorado. Cydnee Winger: My dream all started when I was five. My parents took me to a local karate class and ever since then I haven’t been able to stop. I watched the UFC fights growing up but I saw a opportunity when the UFC began to bring in women fighters. I enjoy the diversity as well as the constant change in the mma world. Honestly, all I want in the world is to aspire as a pro mma fighter. Wombat: What discipline do you train in? Winger: I trained in Youn wha martial arts which is a mixture of all seven disciplines. W.S. : Can you tell us about your gym and coaches? C.W. : I’ve started up at Child’s Play Gym, a private gym in Parker, CO. My coaches and team are the best people in my life. Vern Earwood, my coach, challenges everyone and still keeps that support system strong. The gym is one of the top in the state an we cross train with Grudge and other gyms. W.S. : What do you enjoy about training? C.W. : Everything is evolving and nothing is constant. W.S. : How has your friends and classmates reacted to your fight training? C.W. : My friends encourage me, while my classmates try and put down my goals and aspirations. W.S. : How about your family? C.W. : My family supports me with every fiber they have. W.S. : Who do you look up to in fighting? C.W. : I look up to those who were once underdogs and have overcome challenges. Donald “Cowboy” Cerrine has always been one of my favorite fighters because he is humble. W.S. : How do you feel about the future of females in MMA? C.W. : I feel like the future for females in MMA is only beginning to unravel. The potential as athletes will continue to grow and surpass any negativity towards women in a “mans sport. ” naturally being humble comes naturally to me. W.S. : What comes naturally to you in fighting? What have you found difficult? C.W. : The natural thing for me is I’m not trying to prove anything to anyone but myself. The only person who can diminish my flame and passion towards my dreams Is me. I do everything in my power to be better than I was yesterday. The hardest thing for me to grasp is the ground game. So I take extra time out to work at something that is my weakness so someday it will be my strength. The striking and stand up is one of my strongest points. W.S. : What are your aspirations in fighting? C.W: My dream is to make it into UFC and be one of the youngest champions in the league. W.S. : Anyone you’d like to thank/add? C.W. : I’m grateful for my family and my coaches as well as my team. They drive me to succeed in every way possible. As I explained in my open letter, I am looking to change Wombat Sports to what it was initially meant to be. 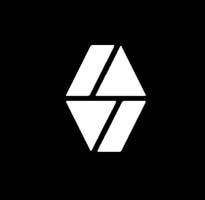 I can’t do this on my own, and that;s where you come in. 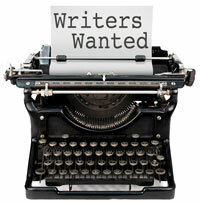 We are looking for contributors to help with writing articles and covering certain combat sports. You would also get to interview talented athletes in those sports. The main contributors we are looking for is in women’s boxing, Muay Thai, freestyle wrestling, and BJJ. (We already have some people interested in covering the WMMA portion of the site). The cool things is I have the tools to gain news and info for these sports, just not the time to write it up. You can “learn on the job” if you aren’t an expert on these topics; but being curious is the key thing. You can learn more about what I am expecting and what benefits come with being a part of Wombat Sports here. French fighter Anissa Meksen had an impressive 2014 and began 2015 with three Awakening Females Muay Thai Awards. Over half the fans voted to give Meksen the Fighter and Inspirational Fighter of the Year Awards. She also took home KO of the Year with her knockout over Adi Ordem. Meksen notably won the Enfusion Reality Show this past year. Fight of the Year went to Jorina Baar’s amazing performance over Cyborg Justino at Lion Fights. Other winners include Caley Reese (Personality), Dakota Ditcheva (Newcomer) and Janice MacAulay (Amateur). In the media area, Wombat Sports took 5th in its first year. Rosy Hayward’s Muay Thai Group on Facebook took the Media Resource honor and 8 Limb’s blogger Sylvie von Duuglas-Ittu took home the “Reporter” honor. You can read the complete list of winners here. It has been yet another busy year for Wombat Sports and all of our hard work has put us up for some awards from Awakening Fighters. The website, who helps to report and promote female fighting in MMA and Muay Thai, has announced their 2014 nominees and we have been nominated for two WMMA awards and one Muay Thai award. This is our second year receiving nominations in the WMMA categories, with us getting nods in both Media Resource (Wombat Sports) and Reporter of the Year (MarQ Piocos). This is our first year in the Muay Thai voting, with us getting a nomination in Media Resource of the Year (Wombat Sports). Both sets of awards are open to all fans to vote. They also have awards for Fight, Gym, Promotion, and Fighter of the year, among many others. Voting is open until December 30 with the winners announced January 7. 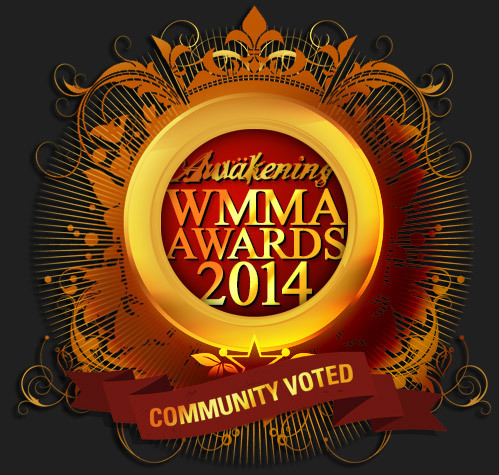 You can vote for the Awakening WMMA Awards here. You can vote for the Awakening Muay Thai Awards here. One Kick Gym held a Muay Thai card Saturday night and six girls stepped up to test their skills. All the female fighters were under 18 and the event was sanctioned by the United States Muay Thai Association (USMTA). Most of the girls were from local gyms, many that feature predominantly Muay Thai training. In the only female title match on the card, Tiffany Yago of Las Vegas Krav Maga defeated Martinez Muay Thai’s Jasmine Ortiz by unanimous decision in a 105 pound contest. Syndicate MMA’s Paris Cesena made a successful debut over Hardknox Gym’s Alluah Nelson, winning by unanimous decision. In the only finish in the female fights, Aiyanna Ochoa of Martinez Muay Thai defeated PHD’s Taylor Mussay by first round TKO. This was OKG’s 4th card and they hope to continue to help develop the future of women in combat sports. Fight Life Media has complete coverage of the card on their Facebook page. 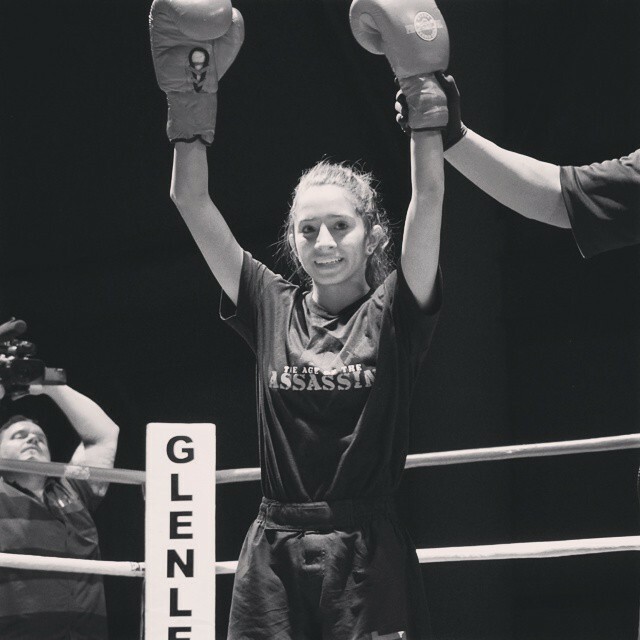 Caley Reece defeated Dilara Yildiz by points in Australia. If you missed out on the results of the Thai Boxing Association amateur tournament, go here. It showcased some of the best amateur fighting talent in North America. The Ultimate Fighter 20 MMA show has several Muay Thai connections in the house. Among them, Angela Hill (2-0 pro, 14-0 ammy Muay Thai), Justine Kish (WMC 59kg world champion, 14-1 pro Muay Thai), European Muay Thai champion Joanne Calderwood, Fight Girls reality show vet Felice Herrig and amateur Muay Thai champion Tecia Torres. Angela Magana has been training in Thailand for the past year. Tiffany Van Soest will be heading to Holland November 23rd as she will make her Enfusion Muay Thai debut against Denise Kielholtz. The fight will be for the promotion’s 57 kg title and will stream only in the European markets online. Kielholtz is 36-2 in Muay Thai and is the current champion. Van Soest is fighting Friday night – more on that below. Friday night, Tiffany Van Soest looks to continue her way back to the Lion Fights title as she takes on Sindy Huyer in Las Vegas. Van Soest (9-1-1) came off her title loss to defeat Lucy Payne in May. Italy’s Huyer (36-6) is on a two fight winning streak and was a runner-up in the Muay Thai Angels tournament. In action on the untelevised undercard, Christine Ferea faces Amanda Jones and Fanny Tommasino takes on Gabriela Carillo. The Van Soest versus Huyer fight will air on AXS TV Friday night. An all female Muay Thai card is set for Freyming Merlebach, France. In the main event, Marisa Pereira will face Maëlle Bet in a 51 Kg class A bout. The annual amateur Thai Boxing Association tournament took place this past weekend in Des Moines, Iowa with some of North America’s best kickboxing vying for championships in over a couple of dozen divisions. Over a hundred female competitors this year, with some familiar faces from the amateur MMA and kickboxing worlds. 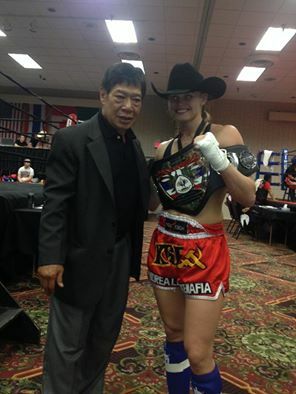 Among the highlights was XFC signee Andrea Lee who won her division. This after winning her last amateur MMA match last week and a kickboxing bout the week before. 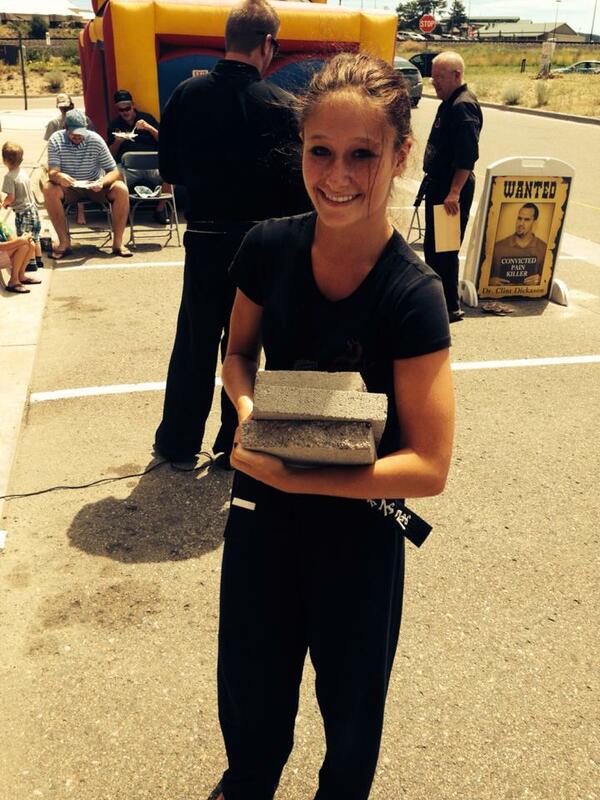 Here are all the female winners from this past weekend. You can see complete results from the TBA tournament here. Wombat Sports seals another partnership as xIonx has signed on as a sponsor. Dr. Howard Fidler, DC, the Director of Sports Performance for the company, has worked with some of the best sports athletes including Mike Tyson, pro wrestlers, golfers, and Olympians. His work with MMA fighters, including many female fighters, have gained “Doc Howie” a reputation as a go-to for pain relief and body alignment. The xIonx bands were tested the man himself, giving them to his patients hoping to debunk it like some of those other performance bands on the market. Athletes proved the bands work; giving them improve energy, fell less fatigued, and helps with muscle soreness and faster recovery. As a user myself, I can attest the band has helped me with balance and the occasional headache. If you you press the link and buy a band, part of the proceeds goes back to us to help us expand coverage on the site. xIonx always helps support female fighters in multiple ways. Welcome to the family xIonx and Doc Howie! Wombat Sports is proud to announce it’s newest sponsor MMASomnia.com. MMA Somnia is dedicated helping female fighters getting what they need to succeed. They sell women’s boxing, MMA, and Muay Thai gear and we felt that they fill a much needed spot in terms of helping the sport succeed. We encourage our readers to give ourselves and MMA Somnia suggestions on what they would like to see them carry so we can help them grow and give you the tools you need. When you shop at MMA Somnia via our link, Wombat Sports will get a commission so we can continue to expand coverage. Please help support us and MMA Somnia as we both try to make female fighting even better.